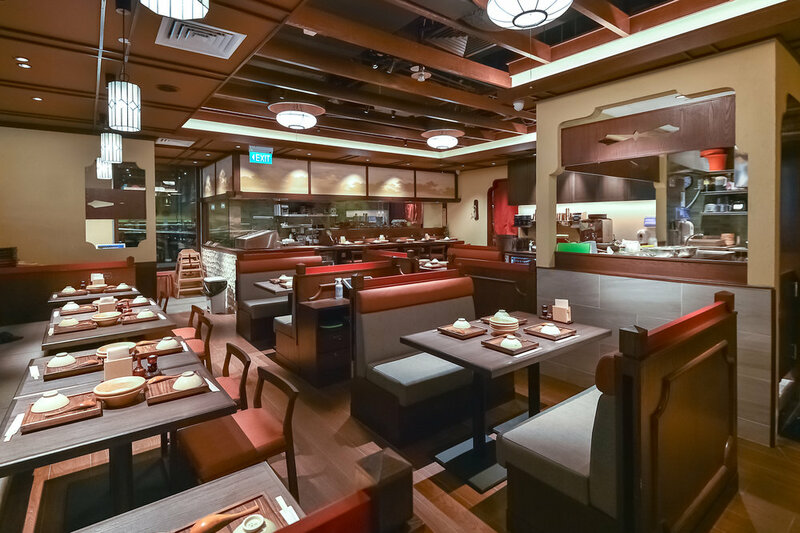 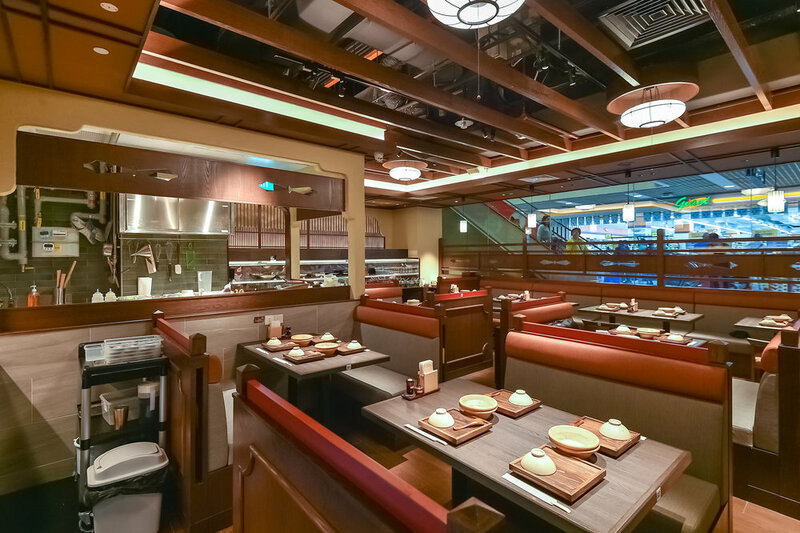 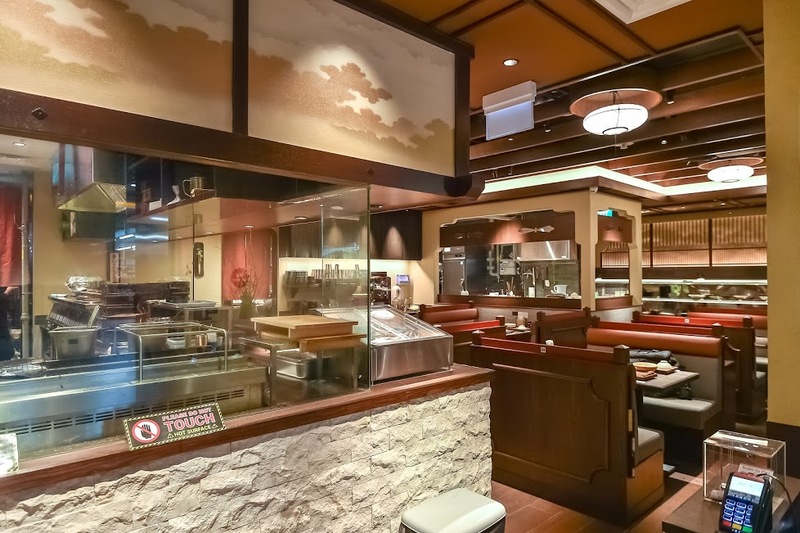 At Charcoal-Grill & Salad Bar Keisuke, we serve a variety of sumiyaki (charcoal-grilled) items focusing on traditional fish dishes enjoyed by the Japanese mainly Mackerel, Salmon, Yellowtail and Black Cod fish. 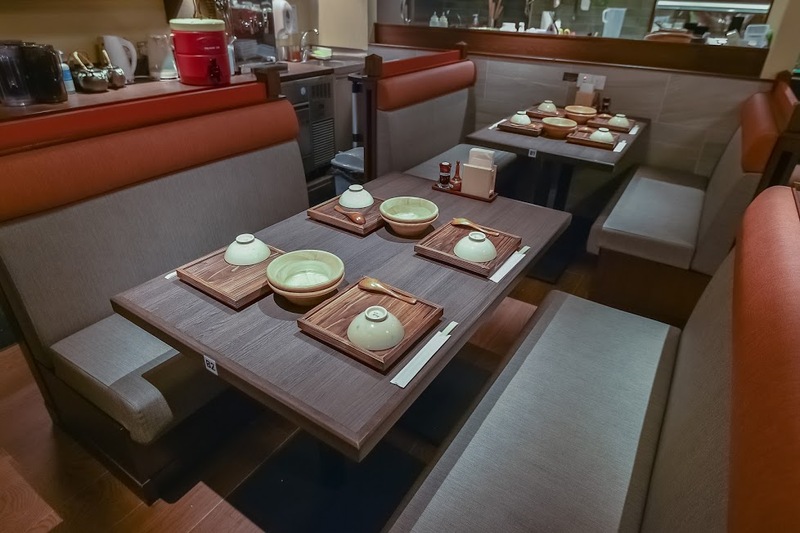 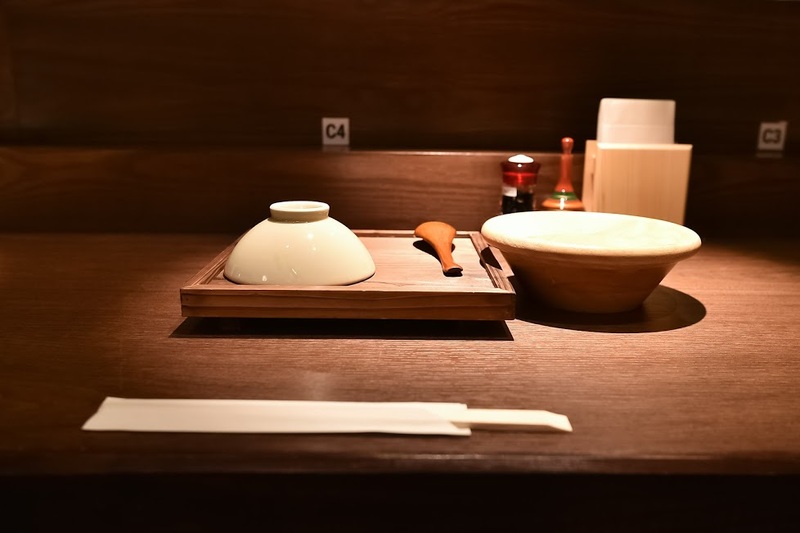 Served in an authentic style of Japanese gozen (set meal) which consists of miso soup, onsen egg as well as a serving of traditional Japanese rice cooked in a small iron pot. 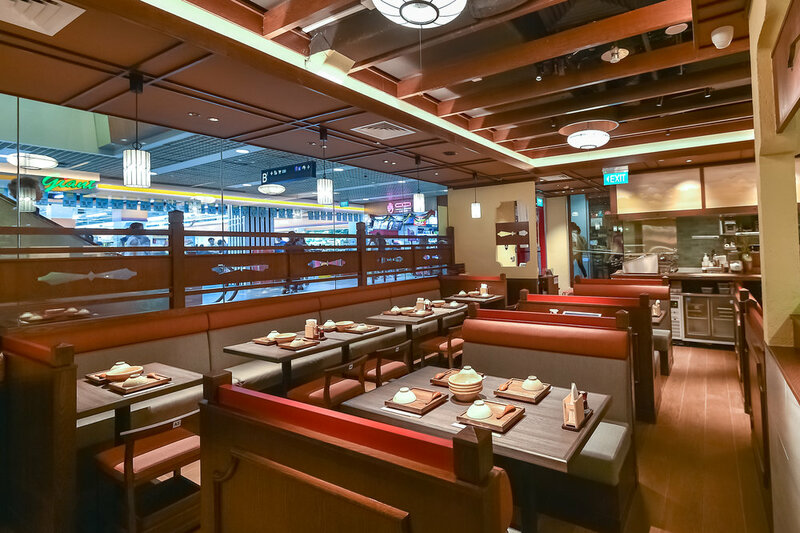 Additionally, there is also a free-flow salad bar with more than 25 types of Japanese osousai (side dishes) and vegetables to choose from.